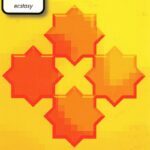 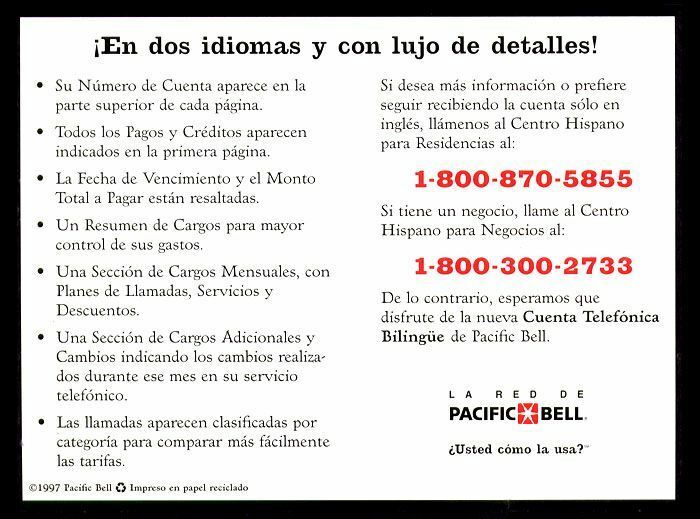 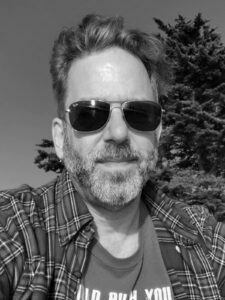 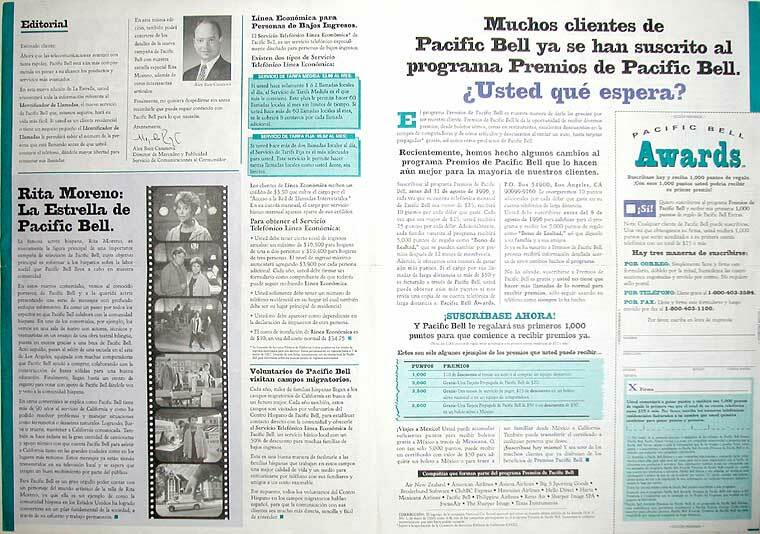 As the junior designer and production manager at HeadQuarters Advertising, a bilingual Spanish and English advertising agency in San Francisco, I got the chance to work on several interesting projects for Pacific Bell, which has since become SBC, and subsequently AT&T. 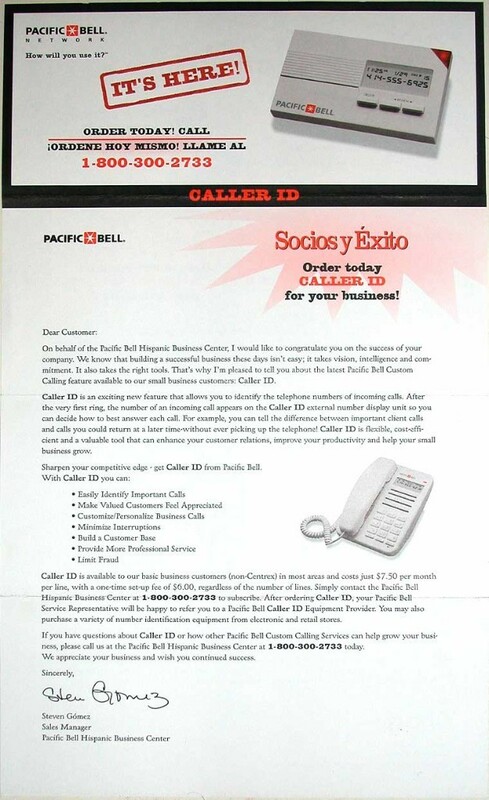 My focus was mostly direct mail campaigns, which are shown below. 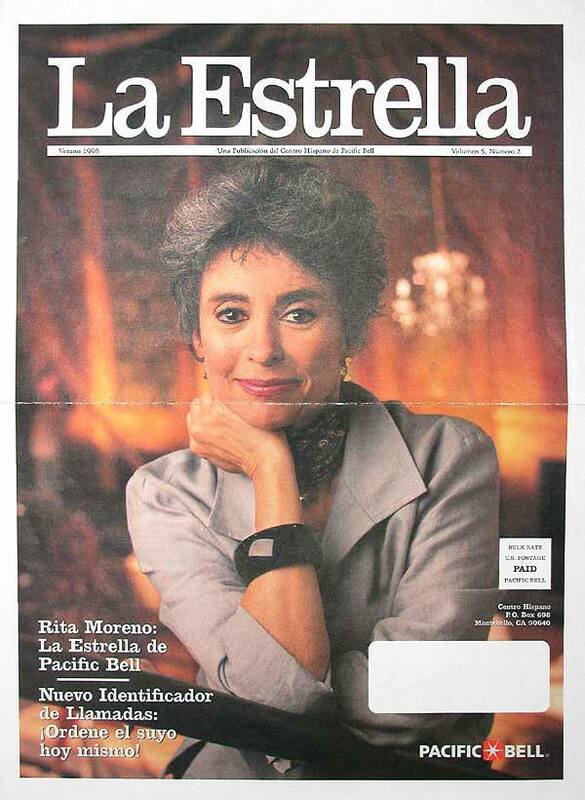 La Estrella was a newsletter in Spanish for Spanish-speaking business customers with a print run of over 1 million copies. 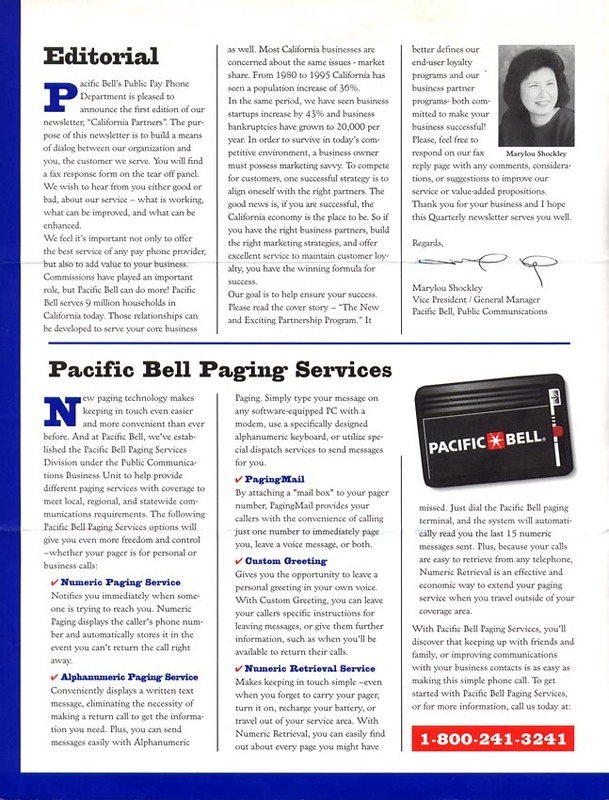 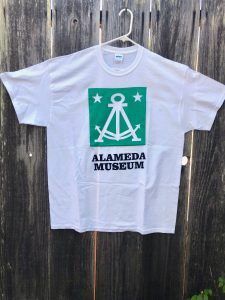 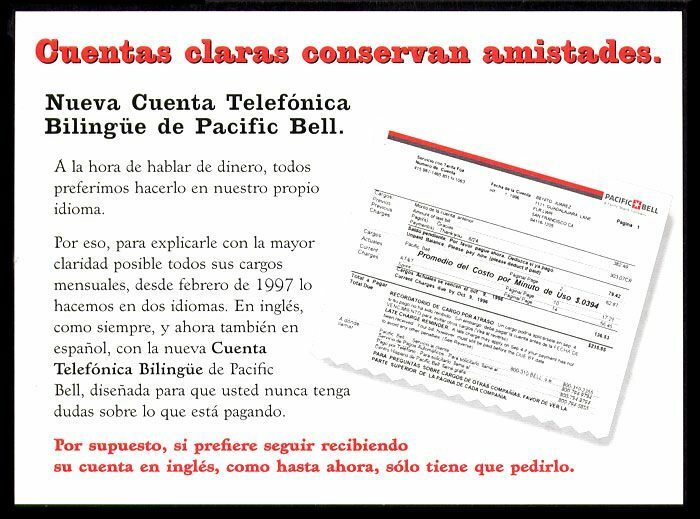 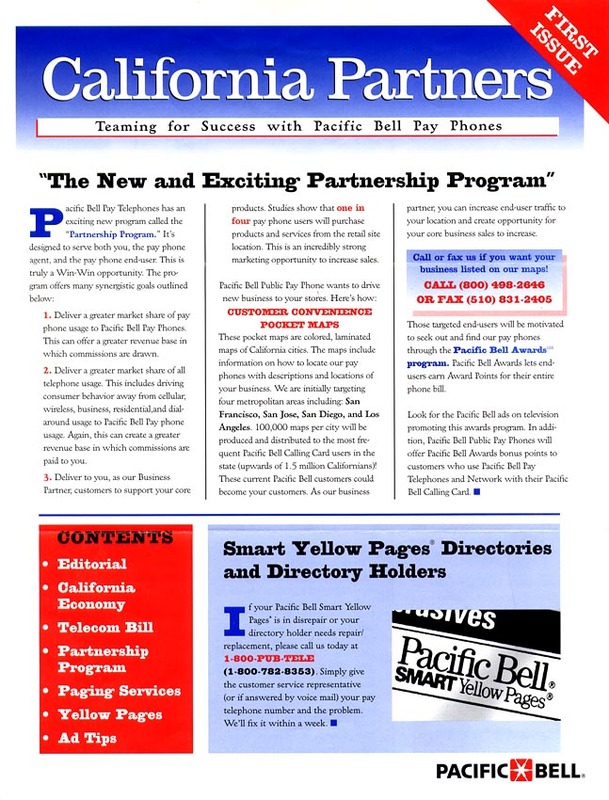 California Partners was a newsletter for payphone customers, and was the first piece that PacBell ever did using recycled papers and soy inks. 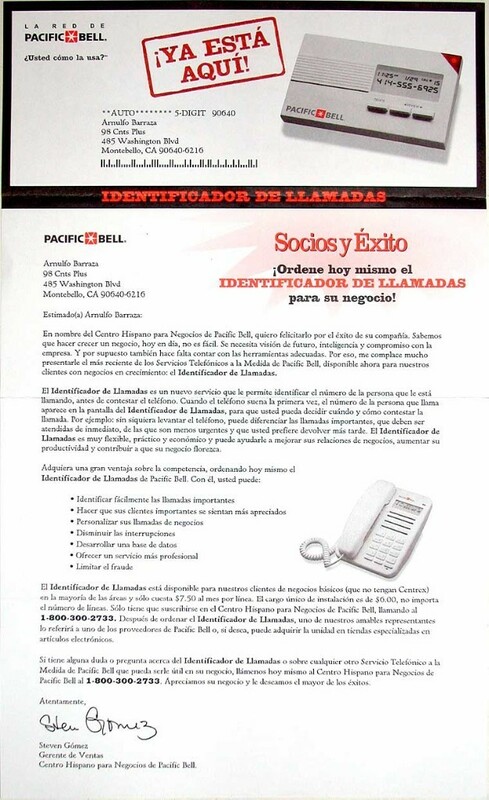 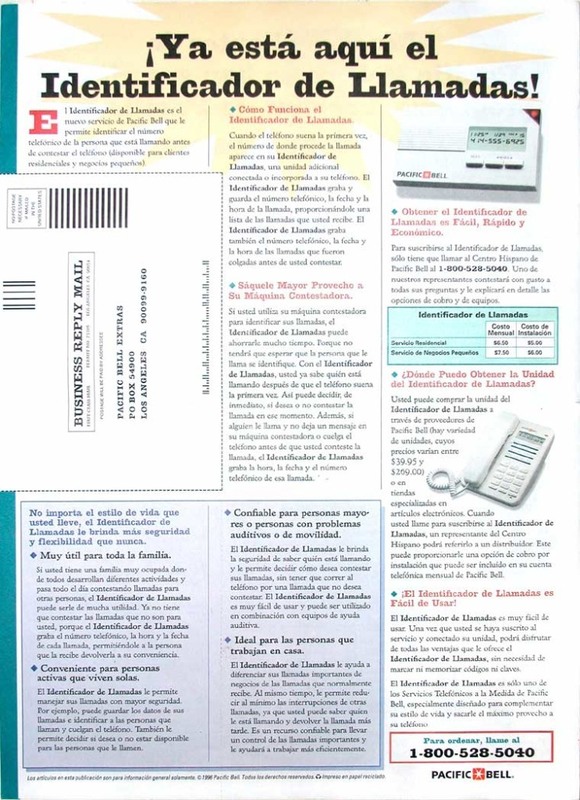 Socios y Exito was a bilingual publication also targeted at business customers.